If you feel tired or just too formal, why not sit it out for the Mass? Those in attendance are seminarians. 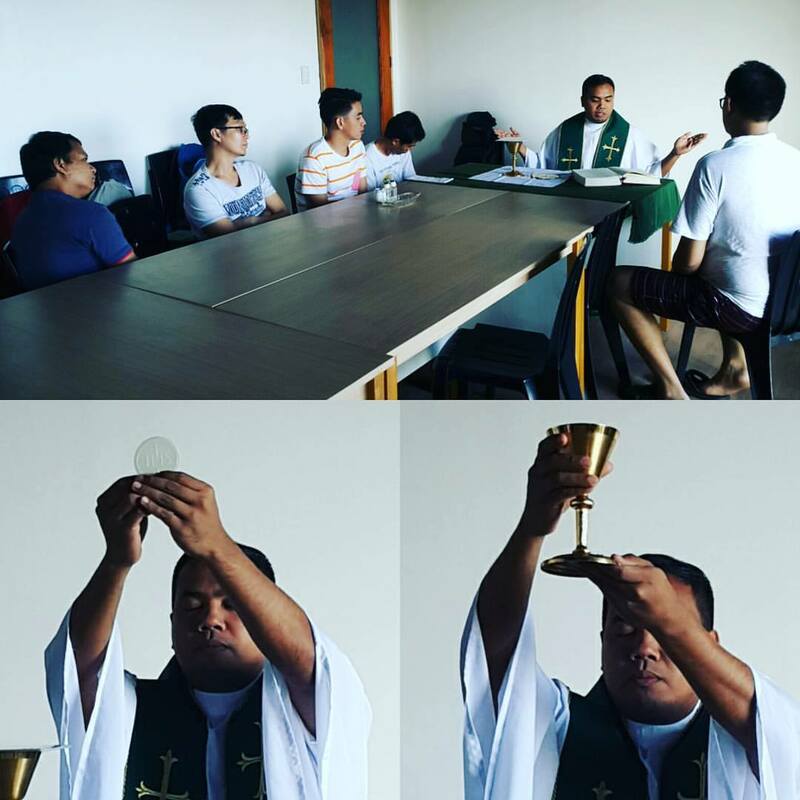 If this is how we train our seminarians, don't expect to get priests who are respectful of the Mass which Vatican II declared as the "source and summit of our Faith". How to stop these men from doing this abuse? If you catch them doing it, take a picture, send to TPC. Second, don't support them financially until they celebrate the Mass reverently. Sometimes, or most of the time, some clerics will think twice if they lose the support. At least 10 years of seminary formation. That is how long a man spends inside the seminary before he is ordained to the priesthood. You might be surprised to know that in all those years that a man is trained in the seminary, not a single day is dedicated to train them to respect the liturgical norms of the Church. Truth of the matter is that these seminaries and theology schools don't even read the General Instructions of the Roman Missal. 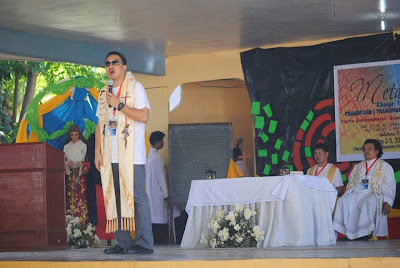 Instead, they bombard the poor seminarians with liturgical wackology from Chupungco and the San Beda Gang of Liturgical Hooligans subjecting the poor students to a liturgical mind conditioning sessions as if they are under a liturgical water treatment torture. Wanton disregard for liturgical patrimony? Check. 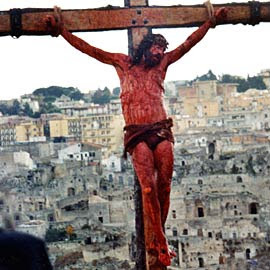 These are the people who always claim "Vatican II reformed this!" but would not even tell you that Gregorian Chant was mandated by Vatican II! 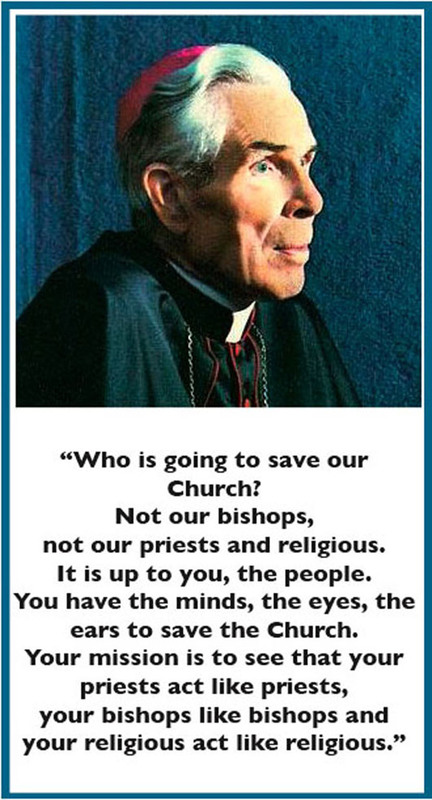 EMHCs was never mandated by Vatican II. "Oh TPC. You're being too legalistic!" So when do we follow the rule and when do we disregard it? Whose law are we going to follow? 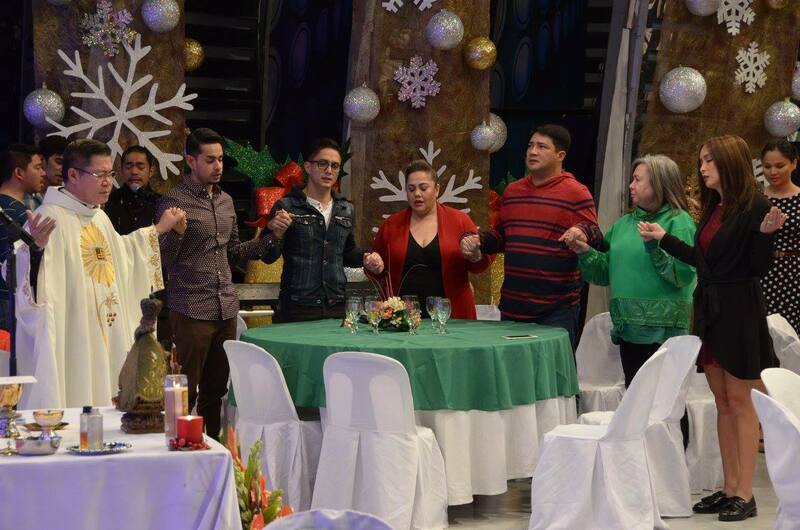 Chupungco and his gang of liturgical hooligans? Is it really about the law or is it about who we really worship at Mass? So we get the adoring fans of these priests, thinking that "Hey! Mass isn't boring with this guy around!" Thanks to our world class liturgists who spend more time destroying the liturgical reforms of the popes and creating their own brand of the Mass (hello Misa ng Sambayanang Pilipino! ), rather than catechizing the laity about what the Mass really is. 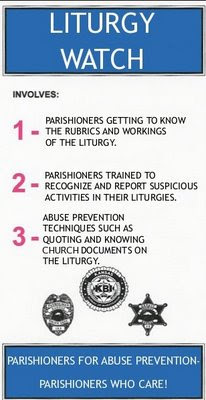 PS: The Diocese of San Pablo is a bed rock of liturgical abusers. Remember this YES Camp? That priest there acting ala Willie R is the Diocesan Youth Minister. Swag! If the exception becomes the rule, then by all means, pose all your pictures in Facebook and Instagram and we'll be collecting them here in The Pinoy Catholic as long as we want! If you think that what you are doing is right and acceptable by Church law, then go and videotape yourself like that priest in Megamall who can't stop orating and watching tambourine dancers every Sunday! Go ahead! And share what you have to offer in liturgical creativity to the whole world! As I have said before, again and again, and after the Synod of Bishops on the Family...imagine the Second Vatican Council happening during this era, when all the technology is at our disposal, things would have turned differently. 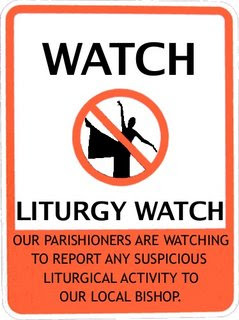 I am afraid that these liturgical hooligans wouldn't dare document their adventures. They know it's wrong and they know they will find their day in court. 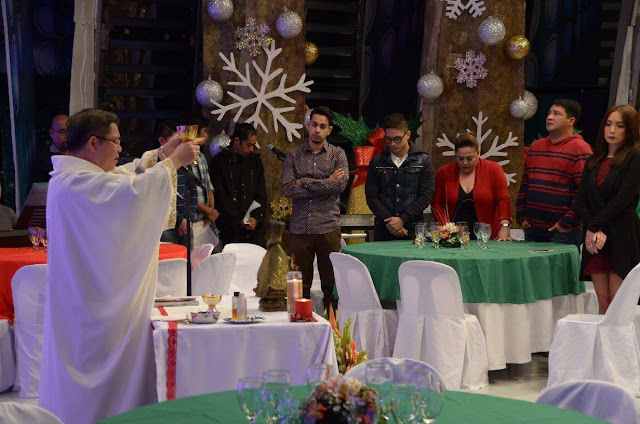 Kudos and more prayers to Bishop Buenaventura Famadico of San Pablo for immediately addressing the issue of liturgical abuse in his diocese. In hindsight, do you think people will give a hoot if the priest did not ride a hoverboard? Was it because that gadget is too expensive and people are up in arms against a cleric using that? Maybe he borrowed it? Was it really about the gadget or is it a sign that people are now thinking about what the Mass really is. If you think it is another specialty course you can get from Bukidnon, San Beda and Rome that you can just experiment with, just look at this picture and go party! WHAT IS WRONG WITH THIS PICTURES?